Ronan was a legend among men…and the last thing he needed was a troublesome woman. 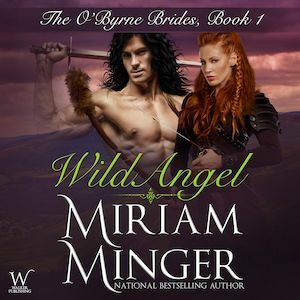 Yet this fierce Irish warrior took a deathbed oath to protect a chieftain’s rebellious daughter. 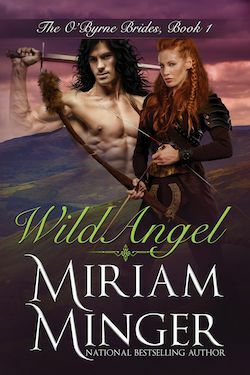 Triona was a hellion of a woman…who would let no man rule her. Raised in the ways of a warrior, she defied Ronan’s every command. So he planned to marry her off, to be rid of the wild lass forever. But in the heat of battle–enflamed by her passionate spirit–Ronan decided he wanted this beautiful, impossible woman for himself!